There's a LOT going on this coming week, and throughout July. So let's start with the top three things you need to know right now! ONE. The 2017-2018 Catalog is available for viewing online! You can find the digital version here. Be sure to click the little square in the bottom right corner to bring the catalog to full screen. 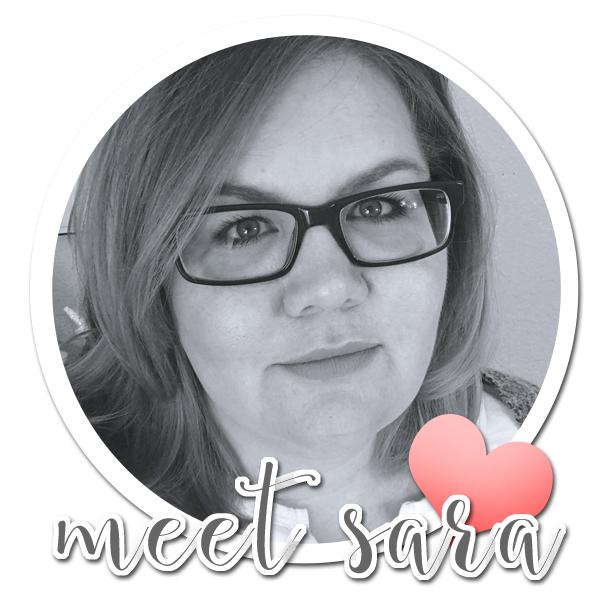 There is so much to look at, you don't want to miss anything! 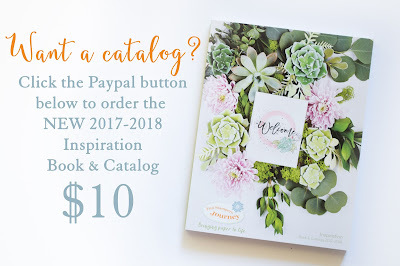 The catalog can be ordered from on July 1st, so get your wishlist ready! If you're like me, and really prefer to have a physical catalog as well, there's still time to order one at my discounted "Grand Opening" price. This catalog is HUGE, and definitely worth the price. TWO. There is a special promotion in July, if you sign up as a coach. 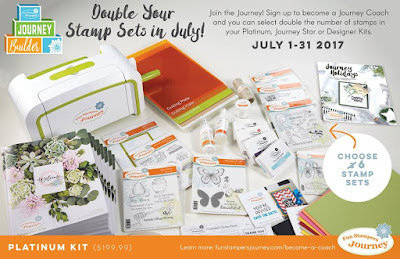 There are three starter kits that you can choose from, and each kit includes DOUBLE the stamps in July. The photo below is of the Platinum kit. This kit includes the Platinum Die Cutting Machine - which retails at $249!! That machine alone makes the starter kit a great buy, but then you get card stock, ink, stamps, and accessories along with it! And once you are signed up as a Coach, you will receive a 20% discount on products, for as long as you choose to remain a coach. 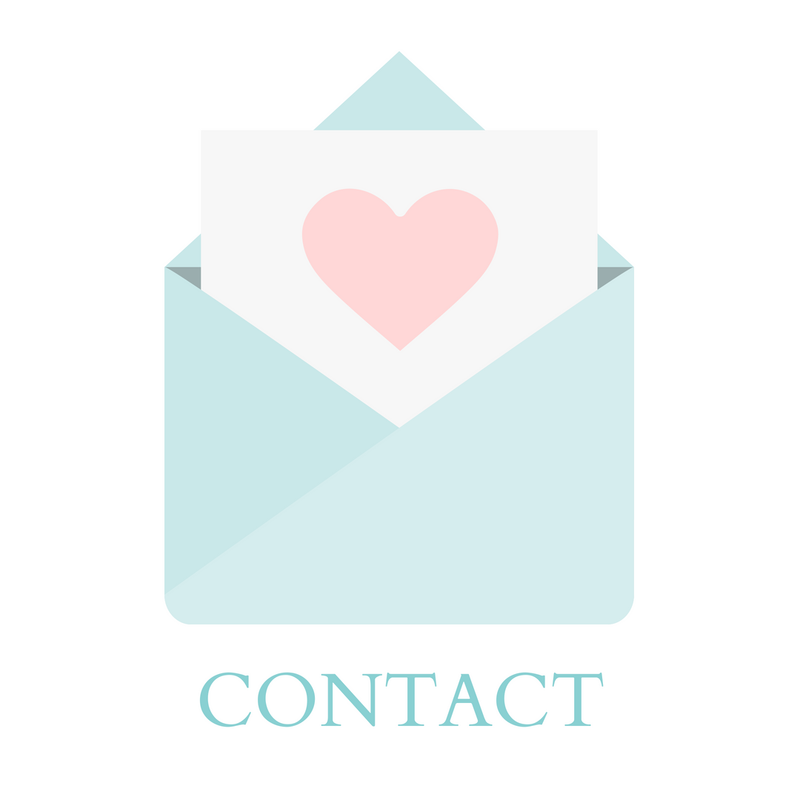 Plus, the quarterly minimums are only $150 which makes it easy to sign up as a hobby coach! If you'd like to see what came in my starter kit, I did actually film a video of it. THREE. If you are, or will be, in the Boise area this coming weekend, there will be an Open House with several new Fun Stampers Journey Coaches, including myself, that will be open from 10 am to 2 pm. We will have catalogs, a treat, a make and take, and products that you can touch and see in person. If you are interested in coming, please send me an email, and I can get you the address information. Letting me know will also mean that I will have a catalog and small gift reserved just for you. That's it for today. Come back Wednesday for some more crafty inspiration.